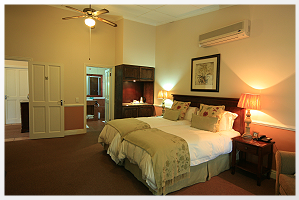 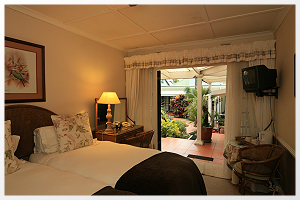 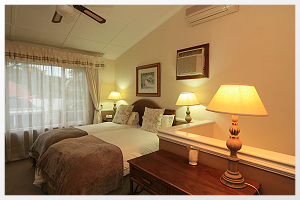 All the rooms at Chelsea Villa are, en-suite and have two twin beds with can be made up into a King size bed. 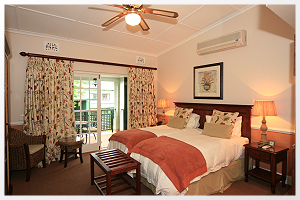 Each one has been tastefully decorated with care and pride. 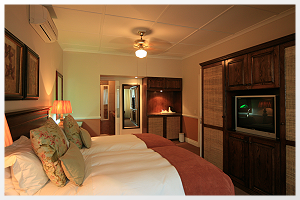 Tea and coffee making facilities are available in each room, for you to make use of at your leisure. 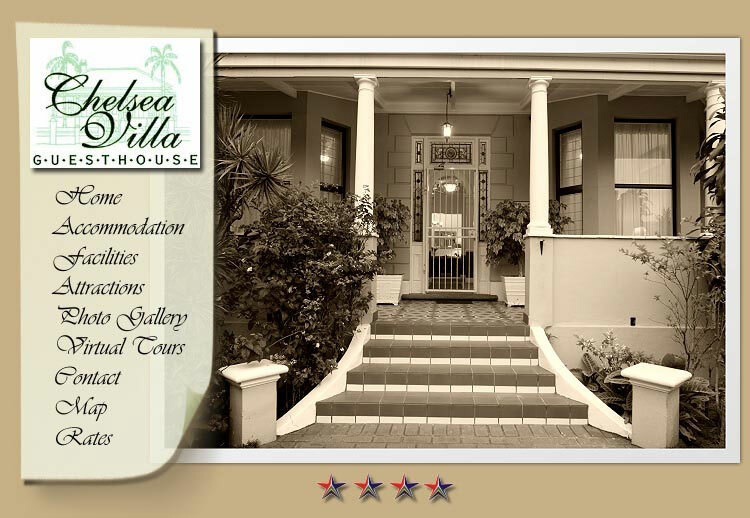 Chelsea Villa is fully licensed and guests are welcome to use the tropical pool and entertainment area to sit and relax or have a drink from our honesty bar.